The U.S. Virgin Islands are 40 miles east of Puerto Rico. In 1917, the United States bought what was then the “Danish West Indies”--St. Thomas, St. John and St. Croix--from Denmark. 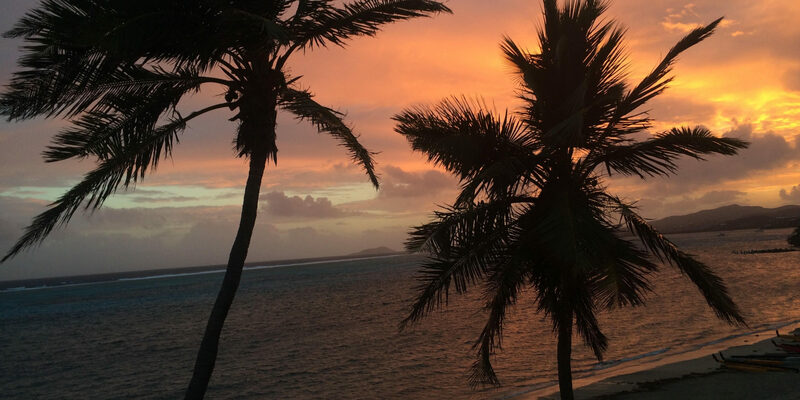 They are among the Leeward Islands of the Lesser Antilles, which means the climate is fantastic, and the beaches are extraordinary. Each of the islands has a unique history. This edition of Afropop Worldwide features St. Croix, and “Cruzan” music and dance traditions. 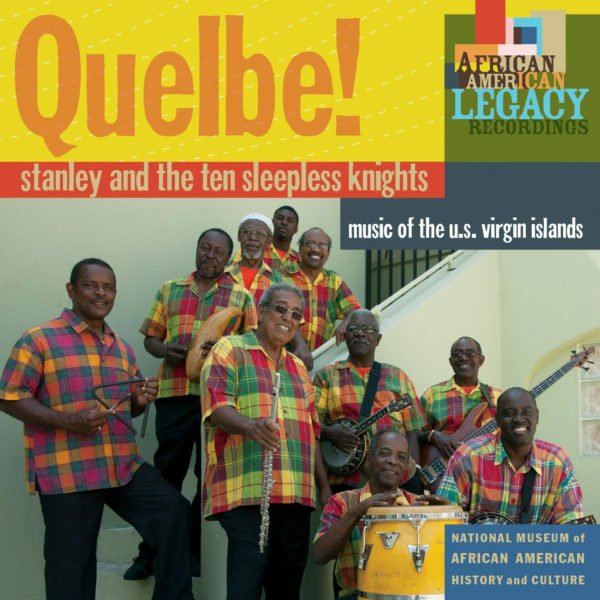 The official music of the U.S. Virgin Islands is quelbe and quadrille is the traditional dance. 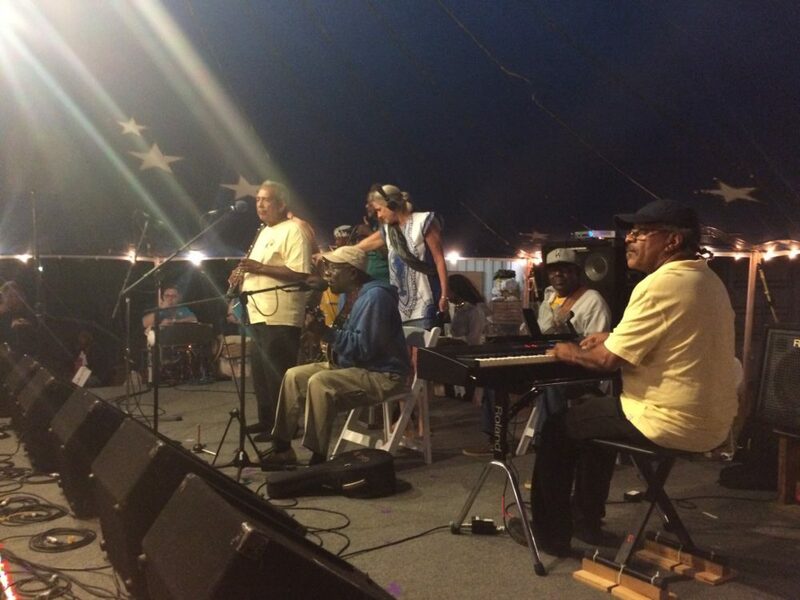 Producer Marika Partridge visited St. Croix in February 2018, and met up with top bandleaders and others who are keeping quelbe and quadrille alive. Here’s is Stanley and the Ten Sleepless Knights. Here’s Dimitri “Pikey” Copemann and the Renaissance Band at an outdoor quadrille, with floormaster Casey Henry. Each generation continues to manifest young people who love quelbe and quadrille. Sasha Alexander is in her mid-20s. After going off-island for college, she’s back in St. Croix, teaching and playing quelbe. She calls herself a Quelbe Ambassador. 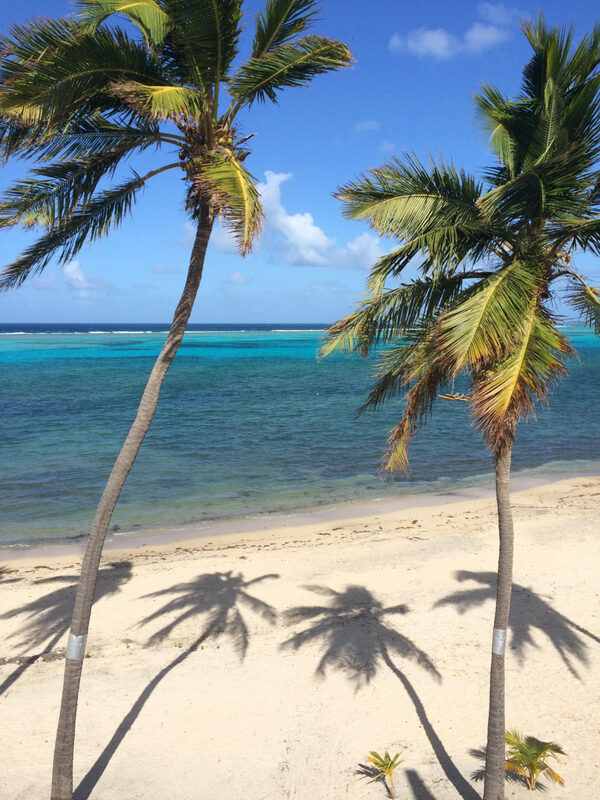 Afropop Worldwide visits St. Croix for the first time and gets the story and sound of quelbe on record. 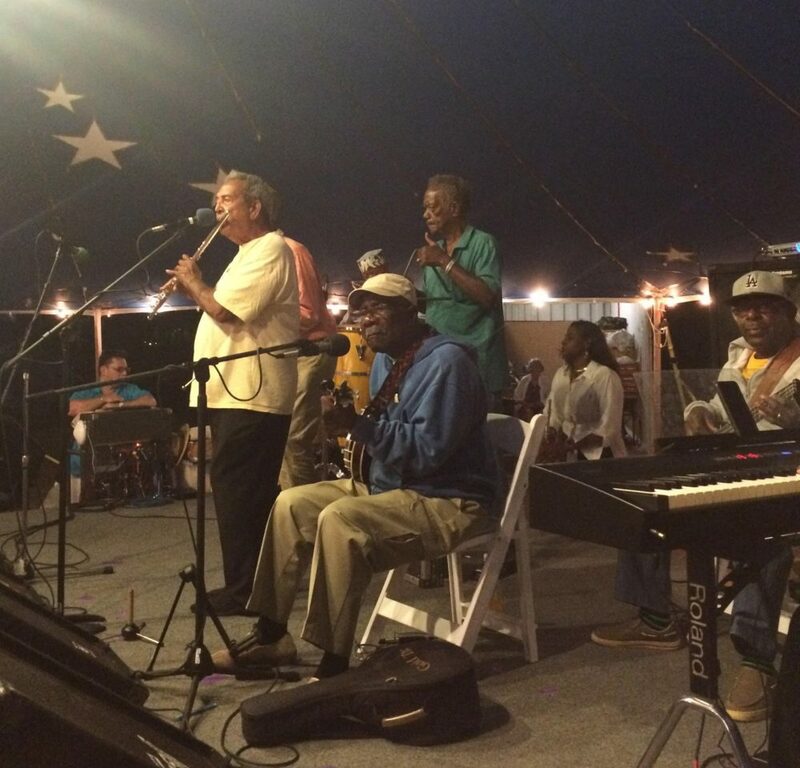 Here’s Afropop producer Marika Partridge on stage with Stanley and the Ten Sleepless Knights in St. Croix.